CHRISTIAN children are being deprived of their education and being ousted from schools for refusing to wear a hijab, it has been revealed. Schools across Egypt are forcing girls of every religion to wear the Muslim headscarf and children of both sexes are being punished if they cannot quote the Koran off by heart. 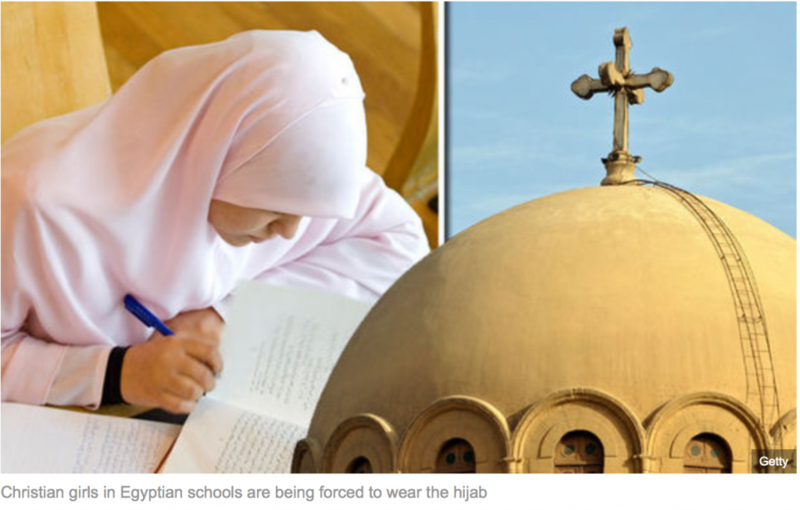 Even Muslim girls who refuse to wear a hijab are being forced out of school in a country where Coptic Christians have previously been able to live free of persecution. 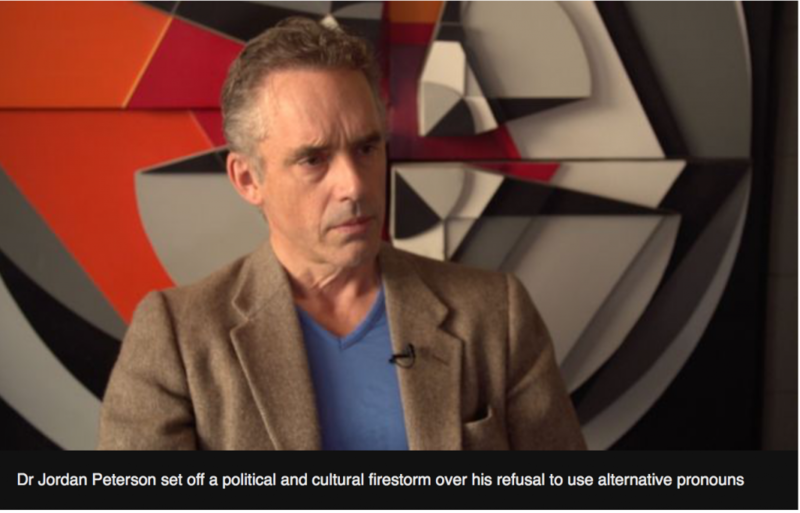 University of Toronto psychology professor Jordan Peterson had enough of what he saw as a campus culture where “social justice warrior, left-wing radical political activists” ran rampant. Dr Peterson was especially frustrated with being asked to use alternative pronouns as requested by trans students or staff, like the singular ‘they’ or ‘ze’ and ‘zir’, used by some as alternatives to ‘she’ or ‘he’. While environmentalists have always espoused something of a religious dedication to mother nature, at least for those not in it for the money, it was always viewed as something acceptable — and even good — by much of the first world. 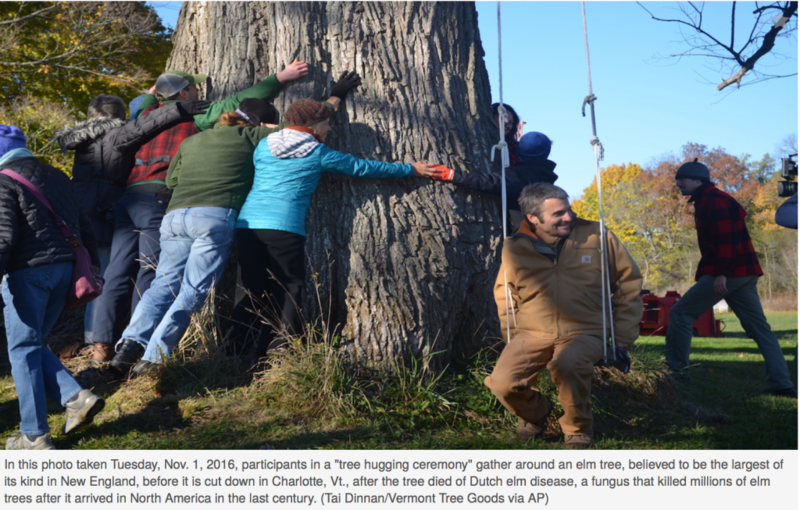 There’s been heated disagreement about this, especially from conservationists, but as it stands environmentalism is one of today’s most in vogue causes. But if we thought environmentalism, with some of its most ardent supporters suggesting prison time for “deniers,” and holding journalists hostage inside protest camps, was extreme, then brace yourself, because we have yet to find the bottom of environmentalism’s well of weird. A federal judge has rebuked the Obama administration over the lack of Syrian Christians being admitted from the war-zone, calling it a “perplexing discrepancy” that only 56 of 11,000 Syrian refugees to the U.S. in fiscal 2016 were Christian. The rebuke came in a Seventh Circuit Court of Appeals opinion on a Freedom of Information Act lawsuit filed by The Heartland Alliance’s National Immigrant Justice Center – a liberal human rights group that advocates for immigrants and asylum-seekers — seeking information on certain terror groups. “It is well‐documented that refugees to the United States are not representative of that war‐torn area of the world. Perhaps 10 percent of the population of Syria is Christian, and yet less than one‐half of one percent of Syrian refugees admitted to the United States this year are Christian,” he wrote. According to government figures, of the almost 11,000 Syrian refugees admitted to the United States in fiscal 2016, only 56 were Christian.